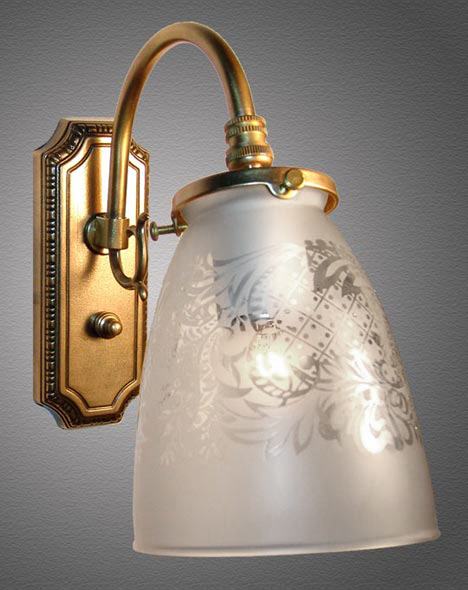 This Victorian Library Light can be mounted on a narrower beam or in any narrow space possibly left and right of a Vanity Mirror in your bath or powder room. Optional Swivel allows directional lighting. Solid cast brass construction and handblown French acid etched glass globe. Free mounting hardware included. Width 4 In. / Projection 7 In. / Depth 7 In.